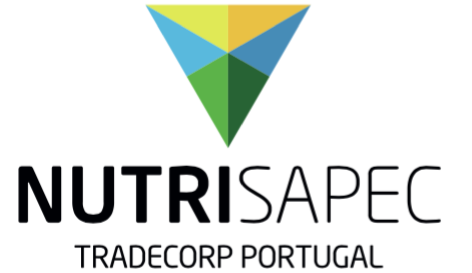 On behalf of the ETS - European Turfgrass Society, the University of Algarve is happy to welcome ETS members and other turfgrass specialists to the 5th ETS Conference 2016 in Albufeira, Portugal. ETS organizes its scientific turfgrass conference every two years. Italy (2008), France (2010), Norway (2012) and Germany (2014) were the previous hosts of this international conference. 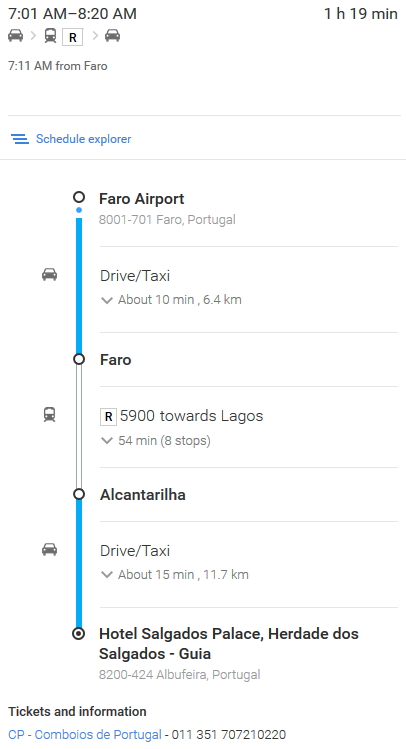 Portugal has been chosen to host the event in 2016, from 5th – 8th June 2016. 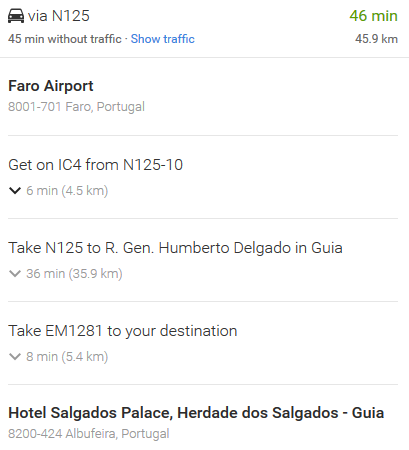 The meeting venue is the Algarve’s largest Congress Centre and one of the largest in the Iberian Peninsula, a fantastic facility equipped with cutting-edge technology: the Algarve Congress Palace, at the Salgados Palace Hotel, Algarve, Albufeira. The Organising Committee with Prof. Carlos Guerrero as convener, is preparing this international congress under the theme: TURFGRASS – TOWARDS SUSTAINABILITY AND PERFECTION FOR AESTHETIC, RECREATIONAL AND SPORTS. 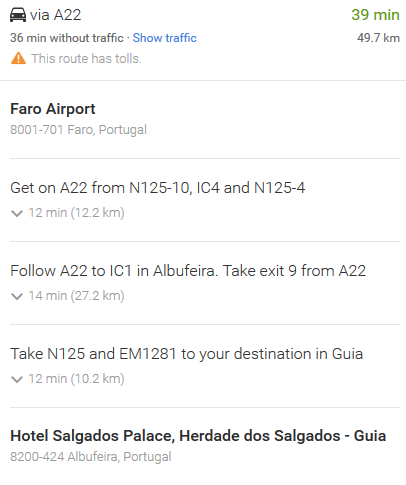 Algarve, which is the southernmost province of Portugal, has almost 200 kilometres of coastline, between cliffs and long-stretching sands, three thousand hours of sun per year and pleasant temperatures influenced by the Mediterranean climate. Al-Gharb, which means ‘the west’, was the name chosen by the Arabs for a beautiful piece of land that had long been coveted by many. The Phoenicians, Carthaginians and Romans all left their mark on the language, customs and lifestyle of the Algarve people. The castles, fortresses, narrow streets, roof terraces and lacework-patterned chimneys are just some of the valuable legacies from these times. The importance of turfgrass in Portugal and thus, the relevance of a conference concerning turfgrass matters, result from the high number of golf courses, football pitches, private and public gardens and its relevance on the economy of the region. Portugal, and the Algarve region in particular, is a privileged touristic destination for golf due to the excellent climate conditions and the high quality standards of most of its golf courses. Algarve holds nearly half of Portugal’s golf courses, and they are all well regarded for their high quality standards, for the outstanding accommodations facilities, and the exceptional weather to play the game. Not surprisingly, the majority of our courses welcome more than 30,000 players across the year. With this high number of players, turfgrass stresses are usual and high standards of maintenance are necessary to establish and maintain the high quality of the golf courses. Turfgrass also has a vital importance in several touristic and habitational areas such as Quinta do Lago, Vale do Lobo, Vilamoura and Albufeira, among others, where landscape architecture is often complemented with large areas of turf. Private gardens and public areas are covered with turfgrass from different kinds of species. With a soft and calm weather, stakeholders have a large number of varieties and species of turfgrass for use in recreational, aesthetical or for sports lawns. 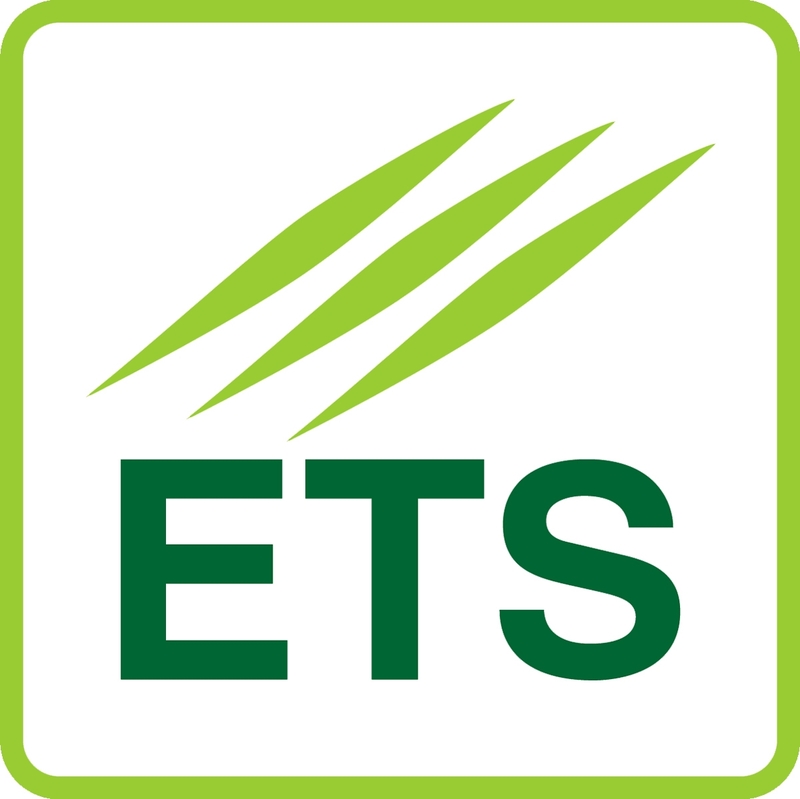 The ETS Conferences are the forum par excellence for scientists, consultants, companies and practitioners to discuss technical issues related with the study of turfgrass. Hosting the 5th ETS Conference 2016, it is our ambition to provide an optimum way to spread innovative applications for the benefit of the turf grass industry, national and local government, and the European public, promoting the exchange of information among turfgrass specialists from universities, official bodies and private companies. Welcome to the 5th ETS Conference 2016 in Albufeira, Portugal! 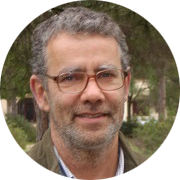 Dr. José A. Monteiro is Professor of Ornamental Plants (production and, usage in the landscape) at the University of Algarve. He has a Degree in Agronomy from Lisbon Technical University and, a MSc. and a PhD. in Environmental Horticulture, from the University of Florida (USA). He is interested in post-production of ornamental plants, plants in the landscape and plants’ ecosystem services. Dr. Richard L. Snyder is an Extension Biometeorologist at the University of California, Davis from 1980 till present. Dr. Snyder has a M.S. and a Ph.D. in Agricultural Climatology from Iowa State University. 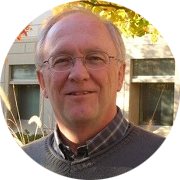 His Research and Teaching Activities include: (1) Estimating evapotranspiration, (2) Freeze protection of crops, (3) Irrigation scheduling (agriculture and urban), and (4) Water resources planning. 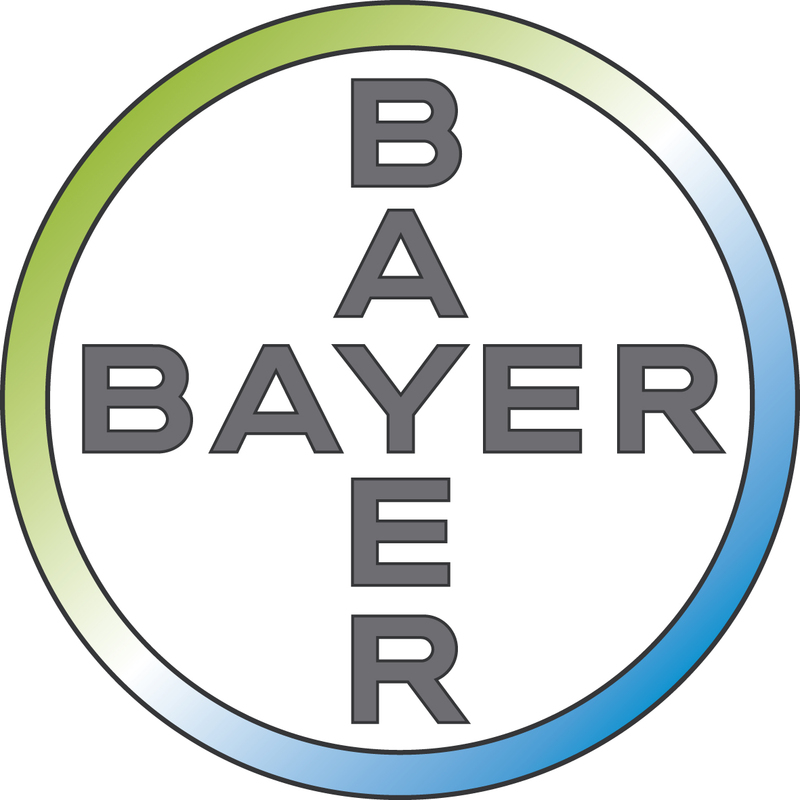 Dr. Snyder’s Major Accomplishments include (1) Principal Investigator on the California Irrigation Management Information System (CIMIS) project, (2) Co-author of the SIMETAW, Cal-SIMETAW, and CUP+ programs, (3) Co-author of the UN_FAO book “Frost Protection: fundamentals, practice, and economics”, and authored or co-authored 140 refereed papers. 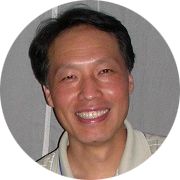 Dr. Tom Hsiang is a Professor in the School of Environmental Sciences at the University of Guelph, Ontario, Canada specializing in fungal diseases of plants. Before arriving in Guelph, he worked on tree and landscape plant diseases in Washington State, U.S.A, where he obtained his Ph.D. (University of Washington) and conducted post-doctoral studies (Washington State University). He is from Vancouver, B.C., Canada, and obtained his B.Sc. and M.Sc. degrees in Forest Biology & Pathology at the University of British Columbia. His current teaching and research involve diseases of trees and grasses, particularly biology of fungal pathogens and disease management, as well as fungal genomics. Dr. Filippo Lulli is a PhD and former research pre-doc and post-doc from the University of Pisa. Since 2009 he has opened his company Turf Europe as a University of Pisa Spinoff company. 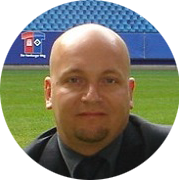 With Turf Europe, Dr. Lulli has participated in two large research projects to foster the development of precision agriculture in turfgrass management for sports fields and sod farms. In his consultancy activity, he applies advanced precision turfgrass management principles in French Ligue 1 stadiums. He is an author of 15 Scopus-indexed scientific articles, all concerning turfgrass science - with a particular focus on precision agriculture. Dr. Lulli is also the current ETS Secretary. 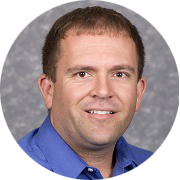 Dr. Jason Kruse is an Associate Professor of Turfgrass Science in the Department of Environmental Horticulture, University of Florida, Gainesville. He received his B.S. degree from the University of Idaho, his M.S. degree from the University of Florida, and a Ph.D. from Iowa State University. His work has focused on management of athletic fields and the improvement of nutrient and water management in both warm- and cool-season grasses including the evaluation and use of site-specific management practices as a means of improving turfgrass health while reducing inputs. Jason has published in Journal of Environmental Quality, Crop Science, Agronomy Journal, HortScience, and the International Turfgrass Society Research Journal. Prices for accommodation in Euros, per room, per night including breakfast buffet served in the restaurant at a hotel, applicable taxes and service. Rooms will be assigned in Run of the House - by better availability Hotel. - Gifts Distribution in rooms: € 2.50/NET per distribution per room. - Extra bed Supplement for child (03/12 years): € 20.00 per night with breakfast included. - Extra adult bed supplement (not available in Salgados Palace): € 40.00 per night with breakfast included. Prices in Euros per apartment per night in only Accommodation regime, including applicable taxes and service. The apartments will be assigned in Run of the House - by better availability Hotel. - Access to outdoor pools. - Parking in the garage or outside. - Wi-Fi available in the apartments Vila das Lagoas. Supplements - Gifts Distribution in rooms: € 2.50 / NET per distribution per room. - Supplement Extra Person per night: € 40.00 per adult; € 20.00 per child under 12 years. Possibility of putting one person extra adult/child per apartment. 2. Send an E-mail for booking to: 5etsalgarve@gmail.com, use the keyword “ETSC 2016” to get the preferential rate and attach the reservation form. A room contingent for the conference has been created under the keyword "ETSC 2016" until April 5th 2016. After the deadline, the rooms and prices have to be inquired individually at the hotel. The 5th ETSC 2016 Organizing Committee is very pleased to announce the following sponsors. We are very thankful for all the financial and institutional support given, which ensures this will be a very successful conference. The 5th European Turfgrass Society Conference will be held at the Salgados Palace Hotel (Salgados, Albufeira, Portugal) by the responsibility and organization of the University of Algarve on June 5th to 8th 2016. The overall theme of the ETS conference is: Turfgrass – towards sustainability and perfection for aesthetic, recreational and sports. We are honoured to invite all colleagues to submit abstracts for oral and poster presentations. Also, all interested authors are invited to submit a full paper with regard to the 5th ETS Conference that will be published in a peer review special section of Urban Forestry & Urban Greening (UFUG) and a peer review special issue of Crop Science. The ETS Board and the Organizing Committee welcome abstracts from all disciplines. We instigate the study of turfgrass for all uses: aesthetic, recreational and sports. Multidisciplinary studies, from breeding, physiology, nutrition, turfgrass management to applied technologies are welcome. Once your Abstract has been approved you will be able to send an “Extended abstract” and a “Full paper”. Both “Extended abstract” and “Full paper” will need to be submitted, respectively, until March 15th and May 31st, 2016, as Word format only. The size limit for the “Extended abstract” is 2 pages and for the “UFUG Full paper” is 5-6 pages (7,500 words) and for the “Crop Science full paper” is 7 pages (in this case, for extra pages there are an additional cost of 50 U.S. dollars each). The “Extended abstract” size limit is quite strict as it will be published and printed in the Book of Proceedings. One person can be author of only one paper as the first author but can be co-author of several other articles. All articles to be submitted in ENGLISH language only. For any further questions regarding your “Extended abstract” and “Full paper” submission we kindly ask you to contact us at 5etsalgarve@gmail.com or cguerre@ualg.pt. The possibility of abstract submissions open from October 1st 2015 and therefore everyone interested in presenting their papers are encouraged to submit them following here presented form. Scope or research objectives of your study (one or two sentences). Brief description methods and materials (one or two sentences). Results or key findings (one or two sentences, be specific enough but state only your main points). Do not include literature citations or references to figures or tables. The authors of the chosen abstracts, reviewed by the organizing committee will be asked to submit the final full paper that should be prepared according to the given Templates for papers. If any further elucidations about your article is required, we will be free to contact you. Please respect the deadline! Send files in MS Word for Windows format only. Hard copies or disks are not required. Maximum file size: 5 MB. Abstract can be no longer than 2 pages, single spaced, Calibri 10 pt. font, with 2.5 cm margins (sides and top/bottom). Submit the document as word document (.docx) to Organizing Committee within the indicated deadline. Abstract Title: Title should be concise and clearly identify the nature of the study. Should be in ALL CAPS, centred, using Calibri 10 pt. font. Authors: List all authors two lines below title (still centered), in Calibri 10 pt. Numbers in superscript should follow each author’s name indicating their institutional/organizational affiliations. On a new line, after the last author’s name, list the affiliation by number for each of the authors. Text: Text should start on the left-hand side of the page two lines below the author’s names/affiliations. Please include in your extended abstract a brief introduction, followed by methods and at the end results/discussion. Figures/Tables: Authors can include figures and/or tables; however, they must be contained within the 2 page limit. A Calibri 8 pt. font should be used for table or figure descriptions. Don’t forget that you have to maximize text space within the two pages. References and Citations: References should be included as footnotes, using a 8 pt. Calibri font with citations being listed as numbers within the text. Urban Forestry & Urban Greening is a refereed, international journal aimed at presenting high-quality research with urban and peri-urban woody and non-woody vegetation and its use, planning, design, establishment and management as its main topics. Urban Forestry and Urban Greening concentrates on all tree-dominated (as joint together in the urban forest) as well as other green resources in and around urban areas, such as woodlands, public and private urban parks and gardens, urban nature areas, street tree and square plantations, botanical gardens and cemeteries. Original contributions of a high academic standard are invited from a wide range of disciplines and fields, including forestry, biology, horticulture, arboriculture, landscape ecology, pathology, soil science, hydrology, landscape architecture, landscape planning, urban planning and design, economics, sociology, environmental psychology, medicine, and education. The Urban Forestry & Urban Greening, in 2014, has an Impact Factor of 2.109 (Thomson Reuters Journal Citation Reports, 2015). The maximum length of research and review papers, including references and tables, is 7,500 words. The manuscript should be submitted as MS-word or Rich Text Format (rtf) file. All pages including tables and figures should be numbered. Manuscripts should be written in concise and grammatically correct English. Either British or American English is accepted, but should be used consistently. Authors who do not have English as a native language are asked to have their manuscript checked by colleagues whose mother tongue is English. The title of the manuscript and name(s), affiliation(s), and address(es) of the author(s) should be placed in a separate file or on the first page of the manuscript, this information will not be included in the review process. The title should be informative and brief, usually no more than 15 words. Subtitles should be avoided. For research papers, the text should normally consist of five sections: Introduction, Methods, Results, Discussion and References. Primary headings are left justified and in bold, secondary headings are left justified and in italics. Footnotes should be avoided. The International System of Units (SI) should be used for all measurements. Monetary values should be presented either in USD (US Dollar) or in EUR (Euro). Scientific names of genera and species should be given in full with authority when they are cited for the first time. If species names occur repeatedly in the text the genus name may be abbreviated. Common names should be avoided. Italics should be used for secondary headings, scientific names of taxa (genus and lower) and syntaxa, and symbols in formulae. Formulae should be presented in the text. Complicated formulae should be collected and presented as a figure in camera-ready appearance. Information too detailed to be included in the main text, for instance a list of areas sampled, may be presented in appendices which are to be placed before the References. Appendices should be as short and succinct as possible. See instructions for UFUG_Full text. Crop Science is the flagship journal of the Crop Science Society of America. Original research is peer-reviewed and published in this highly cited journal. It also contains invited review and interpretation articles and perspectives that offer insight and commentary on recent advances in crop science. Crop Science publishes original research in crop breeding and genetics; crop physiology and metabolism; crop ecology, production, and management; seed physiology, production, and technology; turfgrass science; crop ecology, management, and quality; genomics, molecular genetics, and biotechnology; plant genetics resources; pest management; and biomedical, health beneficial, and nutritionally enhanced plants. All papers, whether invited or volunteered, are subject to review. Additional details on requirements for articles are available on the web site. Appeals of decision by the editorial board are handled by the CSSA editor-in-chief. The Crop Science journal, in 2014, has an Impact Factor of 1.58. See instructions for Crop Science Full text . Not yet an ETS Member? 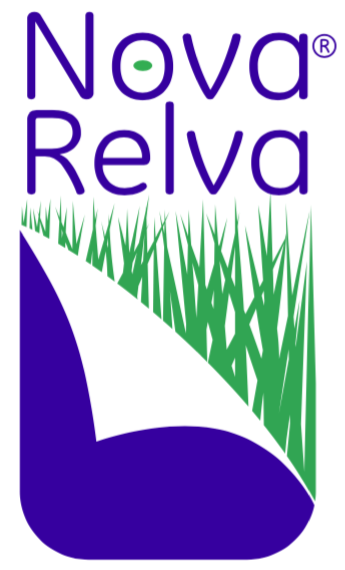 Visit the website of the European Turfgrass Society and join! Access to Conference and Conference Tour, all coffee breaks, buffet lunches, the social dinner, bus transportation and lunch during Turf Tour. Access to a Boat Trip in the Ria Formosa, visiting Culatra Island (typical lunch included) on Tuesday and Turf Tour on Wednesday.